You’ve probably been using barcodes but have recently come across the advantages of using Qr Codes. 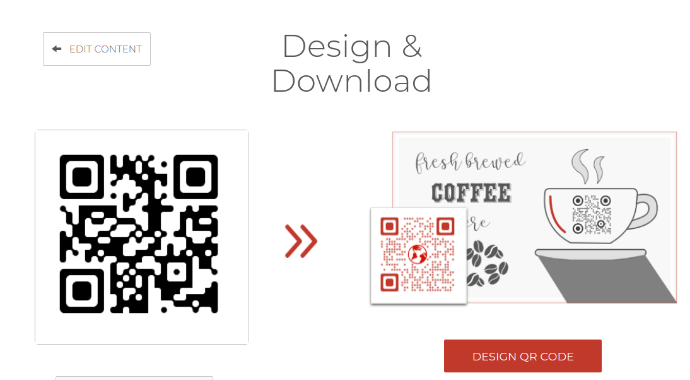 You want to now generate a QR Code to replace the barcode. So you are looking for a barcode to QR Code Converter. You can use an online QR Code generation service such as Scanova to convert your Barcode to a QR Code. Unlike barcodes, QR Codes can also share website URLs (Website URL QR Code). 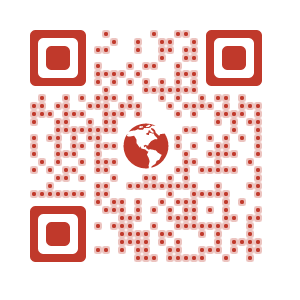 With a website URL QR Code, you can redirect users to view a website, a social media profile, watch a video, etc. For bulk QR Code generation, you can contact Scanova’s team at [email protected] Alternatively, you can also fill this Contact Us Form. 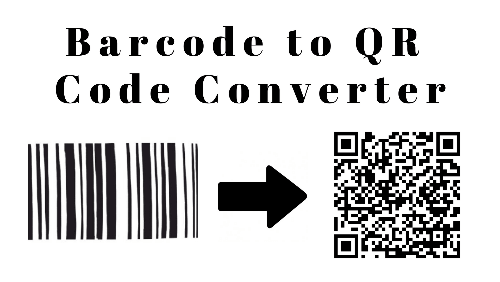 That’s all you need to know about Barcode to QR Code Converter.